Everybody deserves to feel like they have a place in this world and simply bee. Our philosophy is to approach each client with authenticity and humility because we know everyone is fighting to find their best self. Everyday we sit alongside our clients and we find ways to accept life as it is, all while aiming for change that feels good and true. Our therapists specialize in cognitive strategies to navigate the paradox of change and acceptance all at the same time. Audrey believes that everyone is doing their best and should not let mental health stigma get in their way of receiving support. She believes the working relationship is built on kindness, humor, and authenticity. Audrey Grunst is the owner and therapist at Simply Bee. Audrey earned her MSW at Loyola University Chicago in 2011 and is certified in Change Management from Lake Forest Graduate School of Management. Audrey combines over 10 years of clinical experience with her business background to help others improve mental health including anxiety, perfectionism and performance. She is the owner of Coachability LLC and is a mental performance coach for Northwestern Women’s Volleyball Program. She presents on a variety of issues including emotional intelligence and anxiety management. Audrey has presented at over 100 different schools, nonprofits, and conferences. Prior to Simply Bee, Audrey was a director at Eating Recovery Centers. While at ERC Insight, Audrey build several programs and managed a team of over 20 employees and two locations. She participated in a three-year study with University of Chicago, measuring the outcome of eating disorder treatment using FBT and DBT. Audrey was also a Division I volleyball player at Loyola University Chicago. Anna works to build a trusting and compassionate therapeutic relationship and believes in building on client’s unique strengths and abilities to help individuals find well-being throughout their lives. Use of humor, honesty and empathy help clients to feel empowered to bring about positive change. Anna incorporates a multitude of clinical approaches in her practice which are tailored to each individual client. She uses Dialectical Behavioral Therapy (DBT), Cognitive Behavioral Therapy (CBT), Social Thinking® and Mindfulness. Aimee is a licensed clinical psychologist who earned her doctorate at the Illinois School of Professional Psychology. Dr. Rodolff has worked with adolescents and adults experiencing mood and anxiety symptoms, urges and/or engagement in self-destructive behaviors, trauma and complex trauma responses, relational concerns, and stressful life transitions. Dr. Rodolff believes in the use of humor to connect while creating a safe and validating therapeutic space in order to explore vulnerable topics and to move from surviving to thriving. Dr. Rodolff would be honored to join you in your journey to discover how you can be an authentic self as you navigate your life and the world. Dr. Rodolff emphasizes a relational therapeutic approach informed by Dialectical Behavior Therapy (DBT), Radically-Open Dialectical Behavior Therapy (RO-DBT), Cognitive Behavioral Therapy (CBT), Exposure Response Prevention (ERP), and Behavioral Activation. Prior to Simply Bee, Dr. Rodolff has worked in the Partial Hospitalization Program (PHP) and Intensive Outpatient Program (IOP) levels of care for adults with acute mood and anxiety symptoms and with urges/engagement in eating disordered behaviors, non-suicidal self-injury behaviors, substance abuse behaviors, and/or suicidal ideation while at ERC Insight’s Mood and Anxiety Program (MAP). 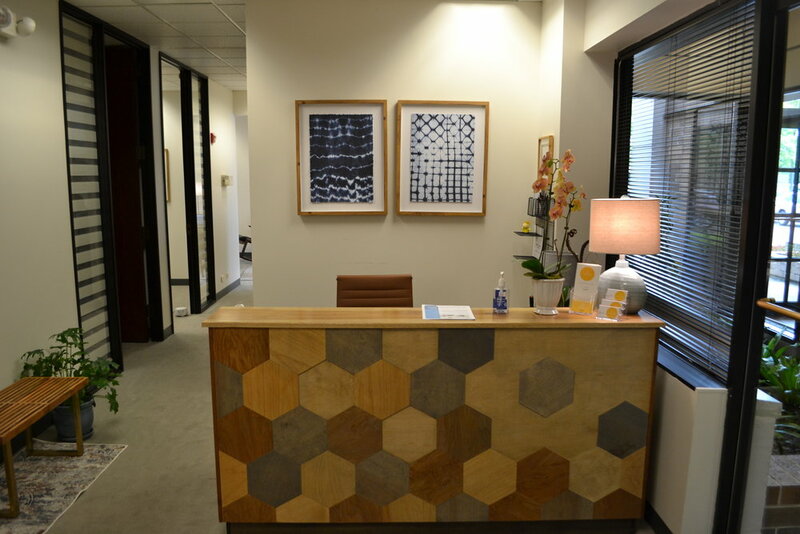 Dr. Rodolff has also worked at alternative clinical settings, including college counseling, private practice, and community mental health working with children, adolescents, and adults. Read her most recent blog here. Beth earned her MSW at George Williams College of Aurora University. She holds a Certificate in Child and Family Therapy from the Chicago Center For Family Health and is a member of the Association for Contextual Behavioral Science (ACBS). Beth utilizes over 15 years of experience helping children, adolescents and parents develop skills and psychological flexibility to live in ways that align with personal values and social-emotional well-being. Beth has presented at several private and public events on such topics as building positive communication skills for parents and improving executive functioning skills for children and teens. Beth’s counseling focuses on children and adolescents with anxiety, depression, emotional regulation difficulties and attention/focus issues. In addition, Beth enjoys partnering with parents as they develop new communication strategies to diminish power struggles and establish healthy boundaries within the family. Beth believes that identifying and building on the existing strengths in individuals and families can lead to lasting positive changes. Beth has training in skill based therapy including Focused Acceptance and Commitment Therapy (FACT), Cognitive Behavioral Therapy (CBT), The Zones of Regulation®, Parenting the Love and Logic Way®, and the Social Thinking® Model. Before joining Simply Bee, Beth was a school social worker and Positive Behavioral Interventions and Support (PBIS) coach at River Trail School in Gurnee, Illinois. While at River Trail, Beth provided counseling and skills-based training, crisis intervention treatment and special education evaluation/services to individual students and groups in both elementary and middle school. Monica earned her Masters degree in Clinical Counseling from The Chicago School of Professional Psychology and has been in the counseling field for 7 years. She has worked with both adolescents and adults struggling with eating disorders and disordered eating behaviors, mood and anxiety symptoms, self-destructive behaviors, life transitions, and relational concerns. Monica served as a Clinical Site Manager at ERC Insight for 4 years, where she gained extensive experience working with individuals and families within Partial Hospitalization Programs (PHP) and Intensive Outpatient Programs (IOP). Monica uses a firm and compassionate approach to meet individuals where they are and provide them the tools and insight to empower them to overcome their current struggles and work towards their life worth living. Monica works with individuals to strive towards achieving more balance and self-compassion on the way to accomplishing their goals. 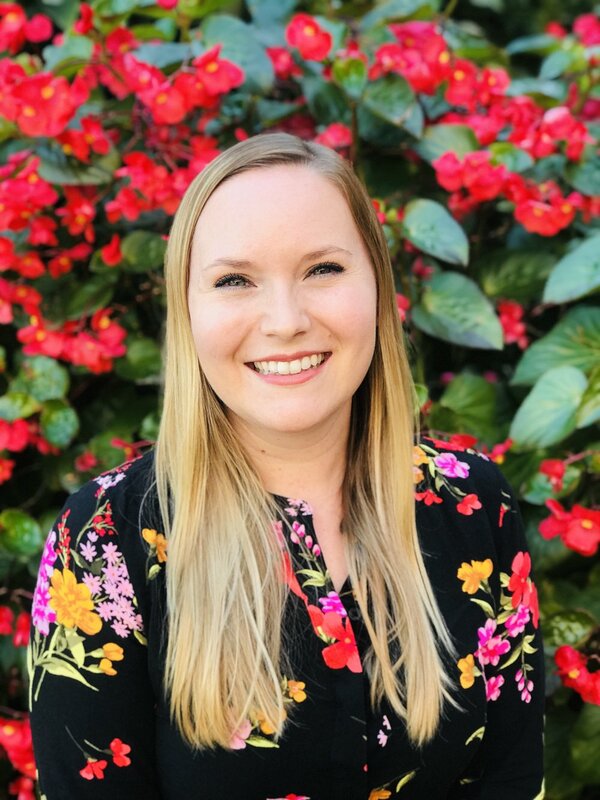 Monica has extensive training in skill based treatment approaches, including Dialectical Behavior Therapy (DBT), Acceptance and Commitment Therapy (ACT), Family-based Therapy for Anorexia (FBT), Emotion-Focused Family Therapy (EEFT), and Exposure Response Prevention (ERP). 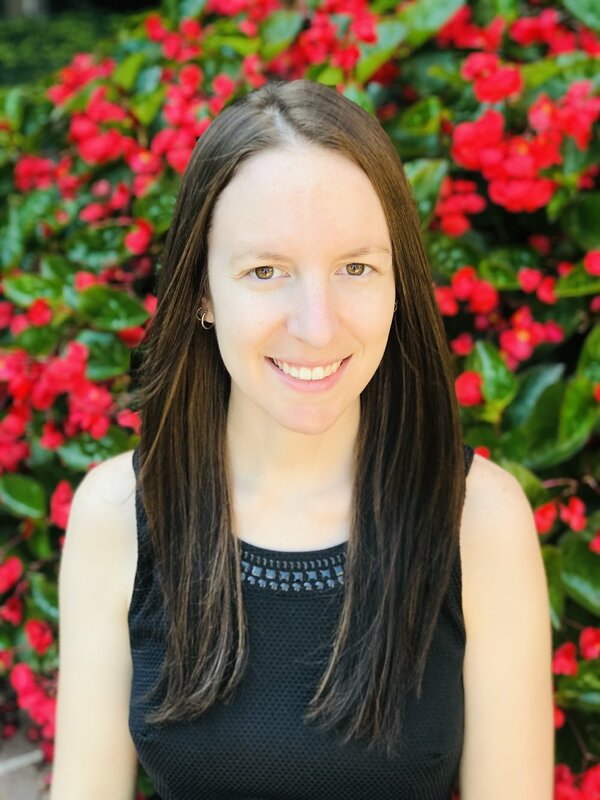 Teresa Romano is a Registered Dietitian and holds a Bachelor’s degree from Bastyr University training in Functional Nutrition Therapy and a Master’s degree and Dietetic Internship from Dominican University studying mindful and intuitive eating. Teresa focuses on adolescent and adult eating disorders, weight management, individualized medical nutrition therapy, and functional nutrition therapy. Teresa has years of training and experience in eating disorder and behavioral health at centers such as Timberline Knolls and Center For Discovery. Her past experience includes nutrition research, clinical medical nutrition therapy, pediatric nutrition and residential eating disorder treatment. Teresa’s passion for nutrition started with the idea that we eat to give our body the chemical compounds it needs to function appropriately, and through experience found that food does so much more for us than that. Food connects us to ourselves and others feeding mental, emotional and social aspects of our lives. Teresa is specialized in the treatment of eating disorders and is in the process of becoming a certified eating disorder specialist, CEDRD, a rigorous program that involves 2,500 logged hours, continual supervision and exam showing advanced competency. Stephanie Bersh is the resident Yoga Teacher at Simply Bee. She has been practicing yoga for the past 15 years and teaching the past four years. 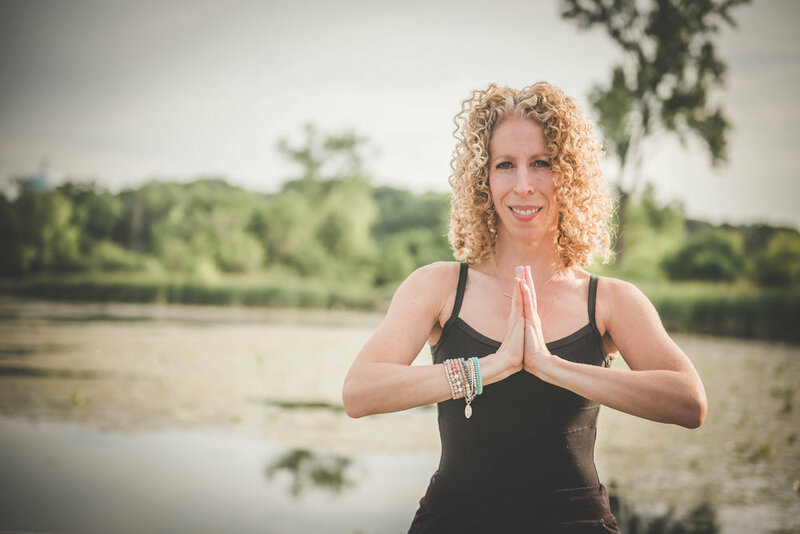 Stephanie is Hatha certified with a strong foundation in basic postures for grounding and increased flexibility, gentle yoga for relaxation, and restorative yoga for releasing tension in the mind and body. She is a registered yoga teacher with the Yoga Alliance. Stephanie’s teaching style is dedicated to alignment, safety and growth. In each yoga session, Stephanie strives to create a welcoming and un-intimidating environment to allow clients to receive the health and relaxation benefits of yoga. Clients are guided to feel safe to travel within, to reconnect with their bodies, and to find strength and courage on and off the mat. Sessions focus on simple practices such as breathwork, body movement, journaling, relaxation, and meditation. Stephanie is also a certified facilitator for Embody Love Movement (ELM). She leads ELM workshops for tweens, teens, and adult women. In these workshops, Stephanie delivers interactive content in conjunction with yoga to empower women of all ages to reconnect with their bodies and practice self love and self compassion.